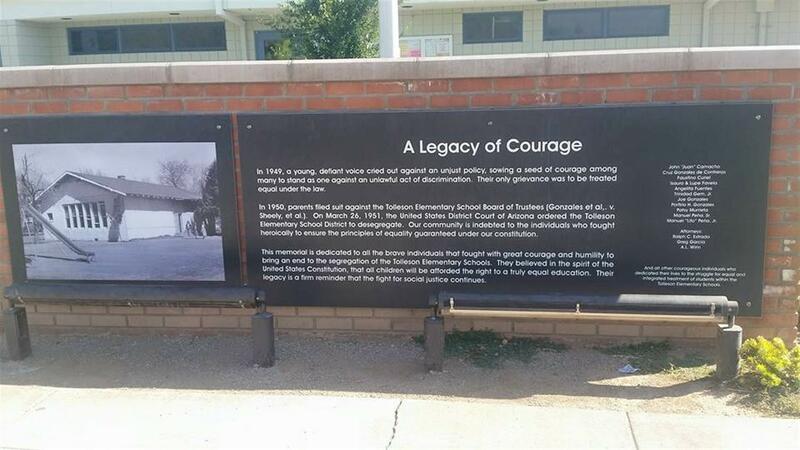 A sign stands in front of public school on West Garfield Street in Tolleson, Ariz., recounting a story of discrimination. Inside Porfirio H. Gonzales Elementary School, named after the man with a “defiant voice who cried out against” segregation of children of Mexican heritage from their white peers, sit the daughters of Isabel Soto, who says she cannot imagine a better school for her two daughters. It’s been two generations since Porfirio Gonzales and a group of Latino parents successfully sued the Tolleson Elementary School District Governing Board, with the donated services of attorneys Ralph Estrada, Greg Garcia and A.L. Wirin and the intent of having the policy of segregation struck down by the court. Dr. Lupita Hightower, who has been the district’s superintendent since 2011, said she believes remembering the district’s past is important to appreciating the tremendous strides it has made. Today, the district’s vision statement is “expecting excellence, inspiring innovation and achieving greatness” for every student. In addition to welcoming students within the district boundaries, Hightower said the schools attract students from nearby communities because of their highly-rated preschools at all schools, free full-day kindergarten and a core belief that all children and youth are capable of success with no exceptions. Hightower said she has great respect and appreciation for the courage of these community members for the opportunities the district’s students have today. The ruling in Gonzales v. Sheely preceded the historic Brown v. Board of Education decision by the U.S. Supreme Court by three years. In Gonzales v. Sheely, U.S. District Judge David Ling ruled that segregating public school children of Mexican descent or extraction is discriminatory, illegal and in violation of their Constitutional rights, which meant Tolleson schools had to integrate. Gonzales and other community members pursued a legal remedy after pleas to the school board, district superintendent Kenneth Dyer and Arizona Sen. Carl Hayden to end segregation of their children and unequal access to learning resulted in no changes in policy. According to Hightower, Superintendent Dyer told Juan “Johnny” Camacho, 17, the young man who took the community’s case to the district, that students at the Mexican School did not know the language well enough to be in classrooms with white students and that he would not lower the standards. “Porfirio Gonzales was the lead plaintiff in the case, and along with other very brave individuals, they fought for equal educational access for all students,” said Hightower, who leads the district that today serves more than 3,000 students in the western part of the greater Phoenix area. In 1949, the area was rural and home to many ranches and farms. Many of the Latinos in the area were hired to pick crops or did other farming and ranch work. Parents and community members tried to get school board members Ross L. Sheely, James W. Johnston and Frank E. Babcock, the superintendent and Arizona Senator Carl Hayden to help them desegregate the schools, but they received no support. Gonzales v. Sheely, which was filed in 1949, was historic. 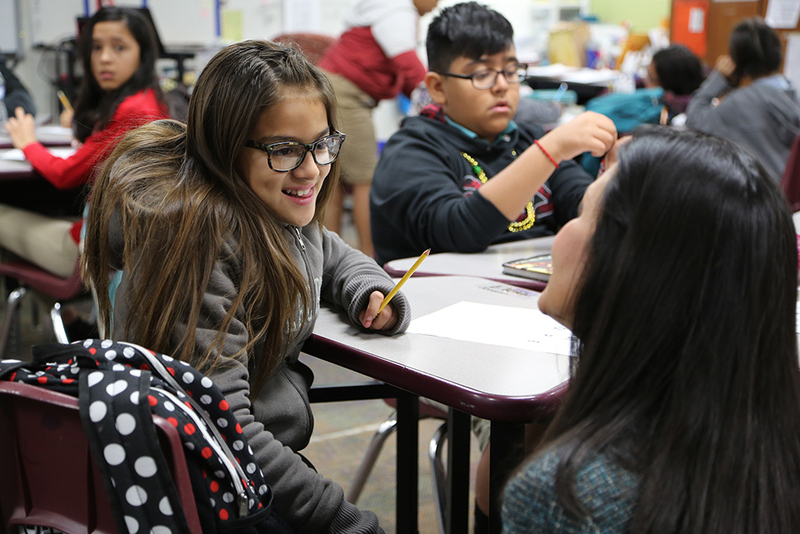 The U.S. District Court of Arizona ruled in favor of the plaintiffs in 1951, requiring that all students in the Tolleson district attend classes together and learn from similar curriculum. Before the decision, Latino and white students received instruction in separate schools under very different and unequal conditions. The decision in Gonzalez v. Sheely came just four years after a judge in a California case, Westminster School District of Orange County v. Mendez et al., ruled similarly. Both cases laid the groundwork for the landmark 1954 U.S. Supreme Court decision in Brown v. Board of Education, which overturned Plessy v. Ferguson’s “separate but equal” doctrine and determined that public schools segregated by race are not equal and not protected under the law. That was not the case in Tolleson prior to the Gonzales case, according to a student who 70 years ago attended what was known as the district’s “Mexican School,” which led to the lawsuit. While the school was desegregated when this student was in fifth grade, he asked that his name not be used in this article, because the lawsuit and the school’s conditions remain sensitive issues with community members despite the passing years. 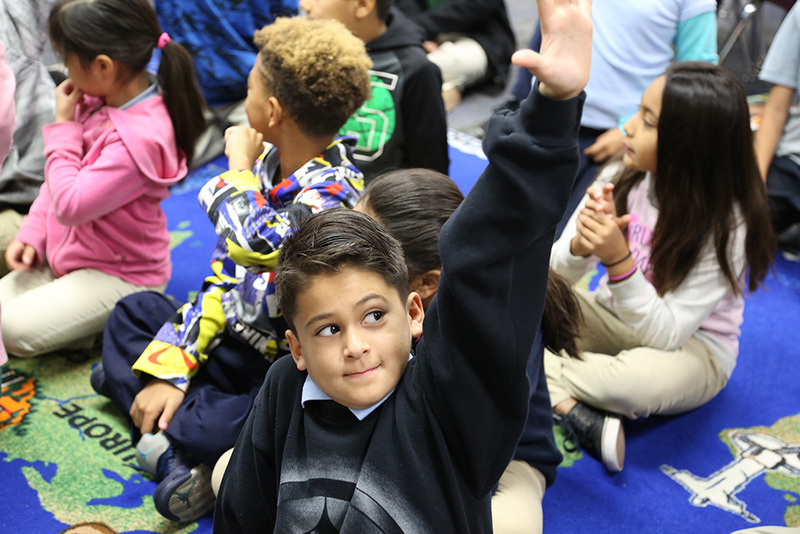 When the district opened its second school, white students and a few Latino students who were deemed “highly proficient in English” went to the new school, but most Latino students remained at the first school. The Mexican School, a former prisoner of war Army barracks, was built of wood, had no library, and the classrooms were pretty bare with few shelves or learning materials, and while students did not learn art or music, they did see a movie once in a while, he said. On the north side of the building, two horse troughs served as drinking fountains. The school had three or four trees on the south and east side of the buildings, and the area between the school’s two buildings was used by students for playing four-square and jacks, he said. The athletic field was north of the buildings, and a small backstop and later some dirt basketball courts were added along 93rd Avenue. The teachers at the Mexican School seemed not prepared to teach subject materials to students who were just as poorly prepared to try to learn those subject materials with limited English skills, he said. 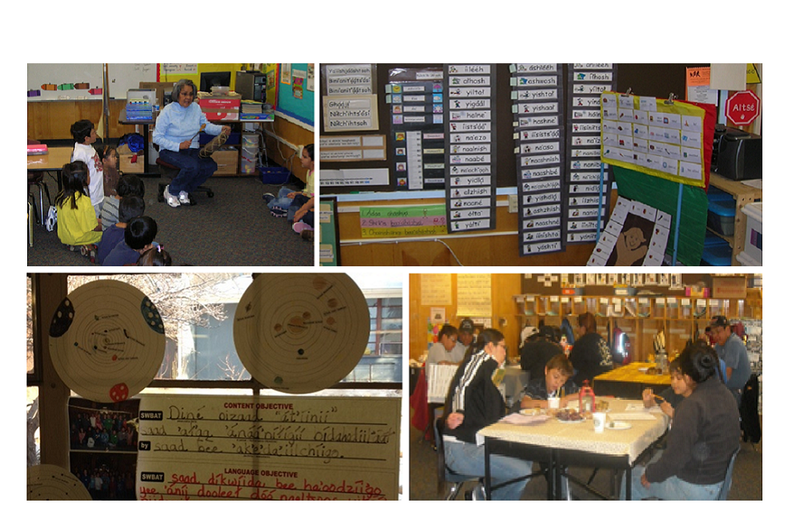 Access and opportunity in the district are vastly different today. 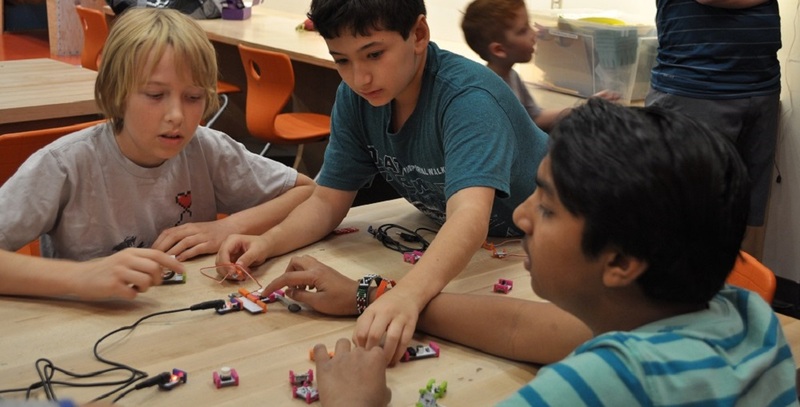 All Tolleson Elementary schools include physical education, art, technology classes including basic programming, a strong focus on STEM, academic competitions and high-quality gifted and special education programs as well as free before-school programs. There are free after-school programs at two schools and options for the other two schools, Hightower said. In addition, each school has jazz bands as well as award-winning mariachi and marching bands, sports opportunities in soccer, basketball, baseball, softball and track at each school, counselors at all sites, social workers, and Playworks at all schools to provide structured recess activities, Hightower said. Students and staff can participate in wellness programs and there is a school-based health center that can provide care for uninsured or underinsured children and youth. 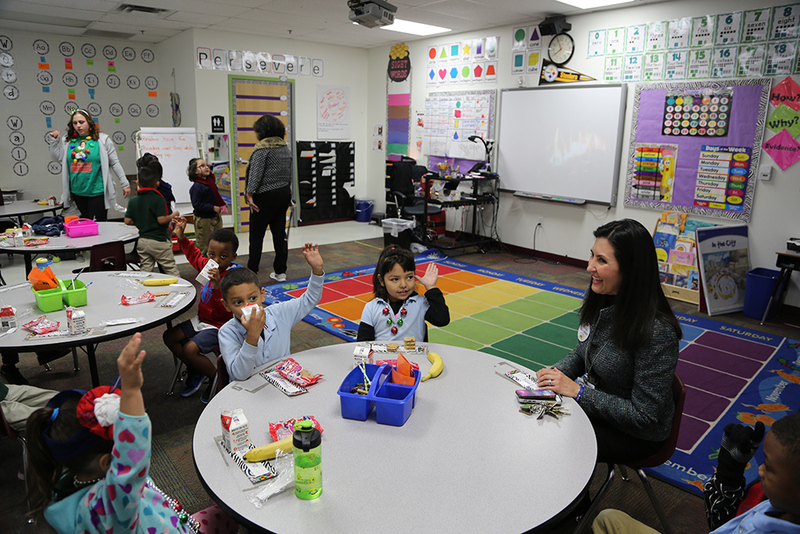 The district also provides free breakfast in the classroom for every student and a free supper program, Hightower said. Isabel Soto, whose daughters attend Tolleson Elementary schools, said she wouldn’t send her girls anywhere else. “The teachers in the district really put forward an effort and attention to their students,” Soto said. Soto said her daughter’s teachers and schools are preparing them for life and how to deal with anything they encounter day-to-day. “The programs at TESD are so important for my daughters to be able to master competence and have a self-belief that they can achieve anything.” Soto said.